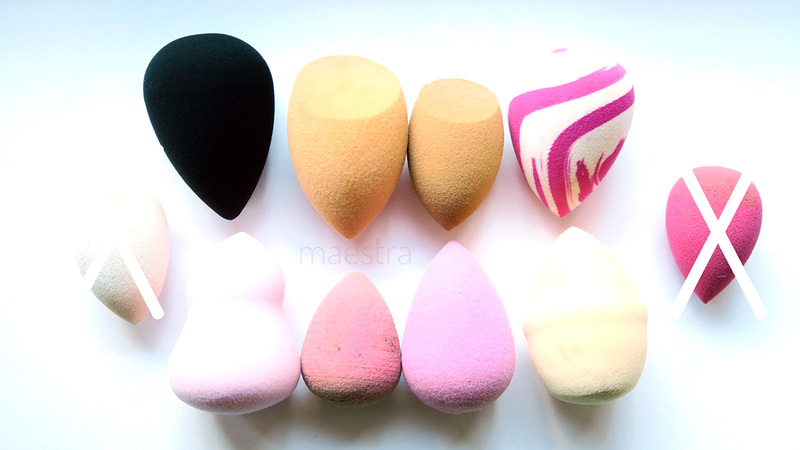 It all started with the Beauty blender. The original Beauty blender. 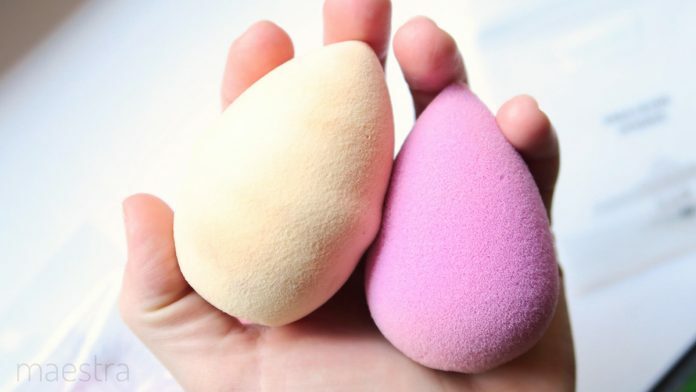 An egg shaped make up sponge. 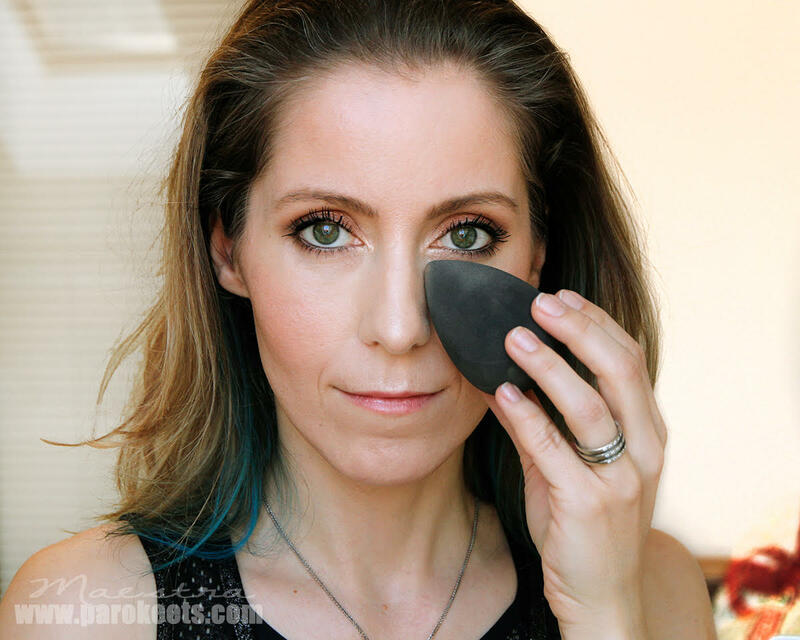 Before the Beauty blender phenomenon my preferred choice for applying foundation was with a buffing brush. I loved loved loved to buff foundation into the skin. I couldn’t imagine to use any other technique. I still got curious because at this point everyone and their mother, aunt and their dogs were raving about this expensive pink make up sponge. I finally caved and splurged. I was disappointed at first. I didn’t think it was anything special at all and that it was more work. Well, after a year or even more I got addicted to it. 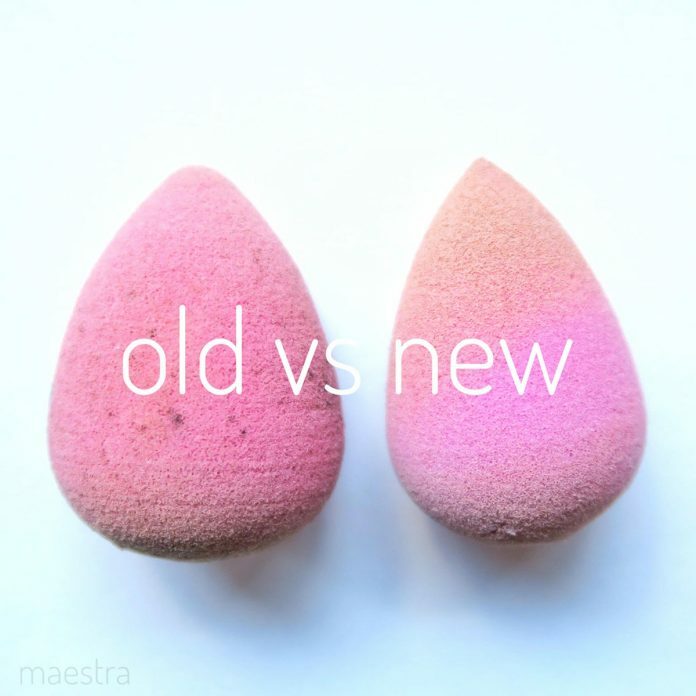 And now … four or five years later there are still no dupes for the original Beauty blender but you can find some great alternatives. Here are my favorites and a list of the ones I don’t recommend buying. It is only fair that I start with the original. The one egg to rule them all. 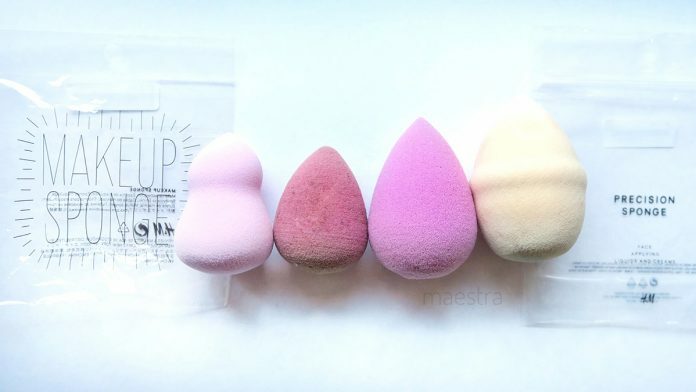 Make up sponge who started the hype! 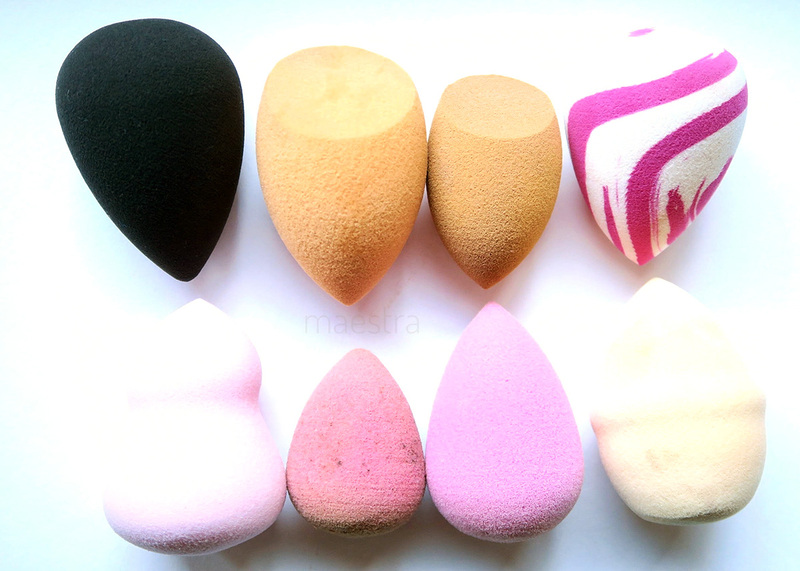 Make up sponge that have put brushes in the corner! Make up sponge that is actually worth the hype! 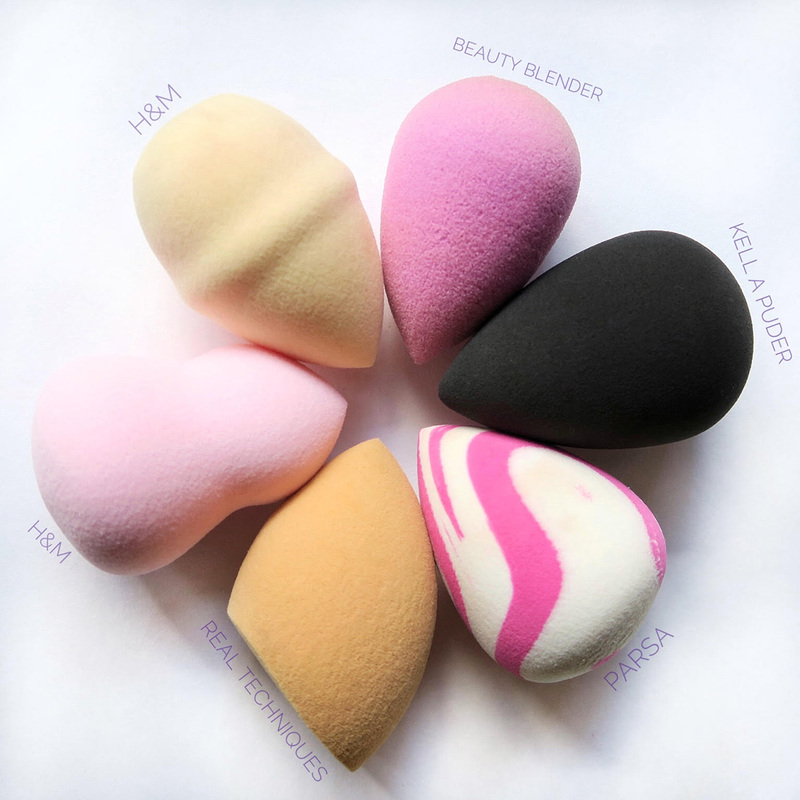 Beauty blender is an egg shaped sponge, that applies and blends the foundation flawlessly and absorbs just the right amount of product. The sponge is indeed unique. I haven’t seen or heard of a dupe for the original Beauty blender. For a long time there even was no decent alternatives. 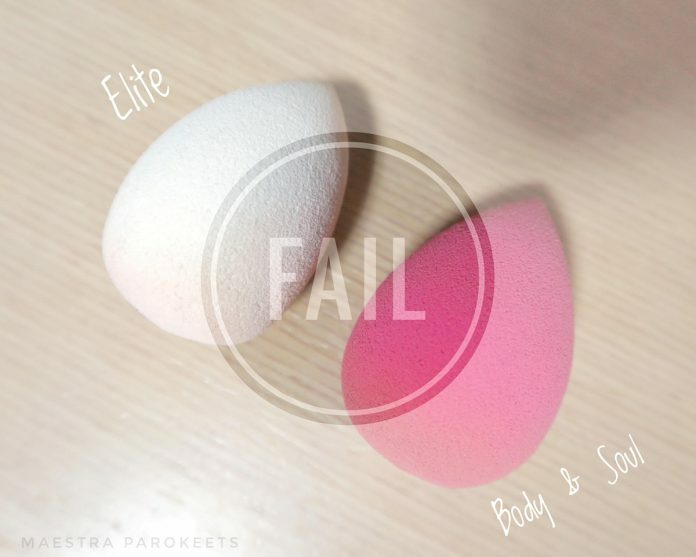 All wanna be Beauty blenders were hard as rocks and nothing like the real deal. In the past year or so there are some good alternatives. But none of them are real dupes, because the materials are different. Although the original is quite expensive it is worth every penny and it is very durable. I’ve had my first one for years. Although I love the original the Real Techniques sponge is the one I use the most nowadays. I just love the shape of it and its flat surface. It is very soft. It blends the foundation beautifully. The only downside is that after two months or so it starts to look gross and falls apart. 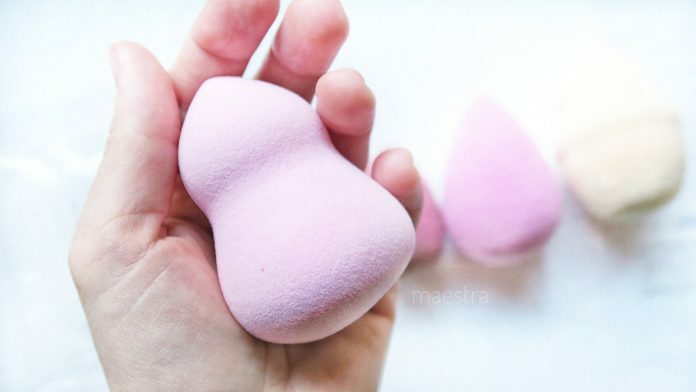 Out of all the make up sponges from my list, this one reminds me of memory foam the most. I washed it more than 10 times already and it still looks like new. This one is my least favorite from the bunch. It doesn’t blend foundation as nice as the others and is a bit firmer than the others. I am not sure if this one is still available. I’ve bought it in Drogerie Markt. It was around 8 euros and was on a special display. This one is the most rubber like from the bunch. Very interesting material. While it is the most rubber like, it is not stiff. It is firm but still soft. While it is somewhat firmer in the hand if I squeeze it, it is still softer on the face than the Parsa one. It expands a lot under water. I feel like it absorbs less product than the others. I’ve washed it like 10 times or even more and it still looks like new. It is very easy to get rid of all the stains. And even if a small stain stays, you can hardly see it as the sponge is black to begin with. One of the big discoveries were the H&M make up sponges. Man, the beige one is the softest sponge I have ever felt! The pink one is also very soft. The material remind me of the Real Techniques one. And the best part is that these cost only 2,99 euros. These absorb a bit more product, but I don’t mind that at all. Hopefully they will survive the durability test. So far I’ve washed them more than 4 times and they seam to handle hand washing well. I will update the list from time to time. You are welcome to write in the comments your favorites and duds. 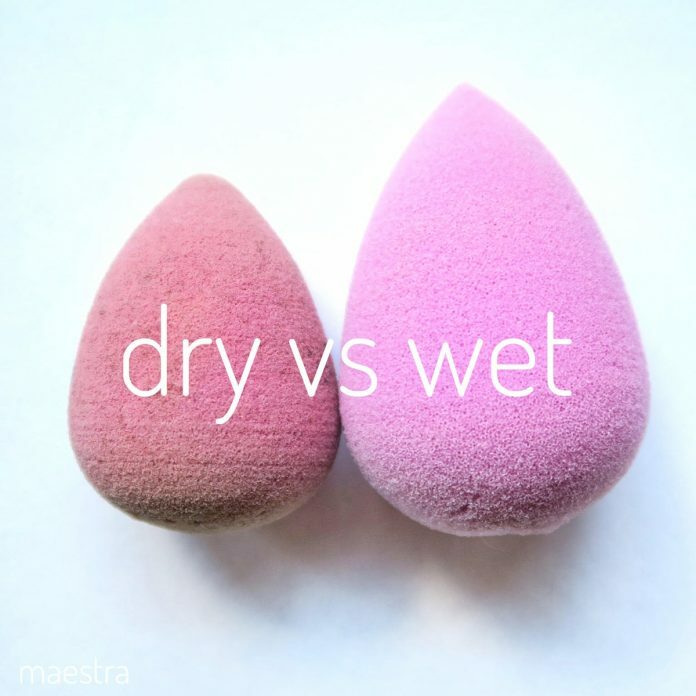 Which make up sponges do you recommend? Which ones left you disappointed? KAP gobice ne zamenjam za nič ? čisto me je navdušila. Prej sem redno uporabljala Nanshy. Zdaj je ne kupim nikoli več ? Nisem pa še sprobala original BB ? Jaz sem ta jajček poskusila samo enkrat, pred leti – kupila v Born Pretty Store in z njim odpisala vse tovrstne oblike za nanos podlage (potem sem enkrat kupila ta manjše od RL, leta kasneje). Malo denarja, malo muzike. Takrat sem dala zanj ca. 3 dolarje. Zelo gumjasto, trdo jajce, konica je bila preširoka in nasploh si z njim nisem mogla nič pomagati. Podlaga je nekako ostala na koži, kot da se ne bi hotela vpiti. In potem sem pač vse skupaj zaključila s čopičem ker taka res nisem mogla iti v javnost. Poskusim z Real Tecniques, od njih imam tisti mini parček, za detajle in korektorje in sta odlični. Med temi jajci je hujša razlika kot med kupljenimi in domačimi kokošjimi jajci. LOL Ena so trda kot tenis žogice, druga pa mehka kot pernice. ;) Z dobro izbranim je pravi užitek delati. Meni pa je bila Ebelin trobarvna všeč in mi ni razpadla. Samo zdaj od kar sem preizkusila te Unicorn od H&M-ja mi je pa ta najljubša. Absolutno najmehkejša do zdaj in za ceno več kot odlična :). H&M gobica še mehkejša od RT? :) I need it! I love the body&soul, the 2 mini ones – white and purple. they are awesome for me. havent tried the big one, though.